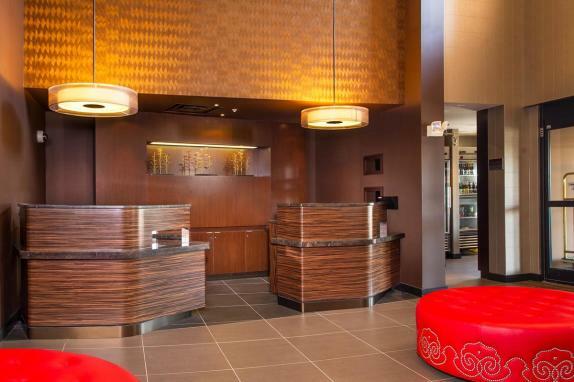 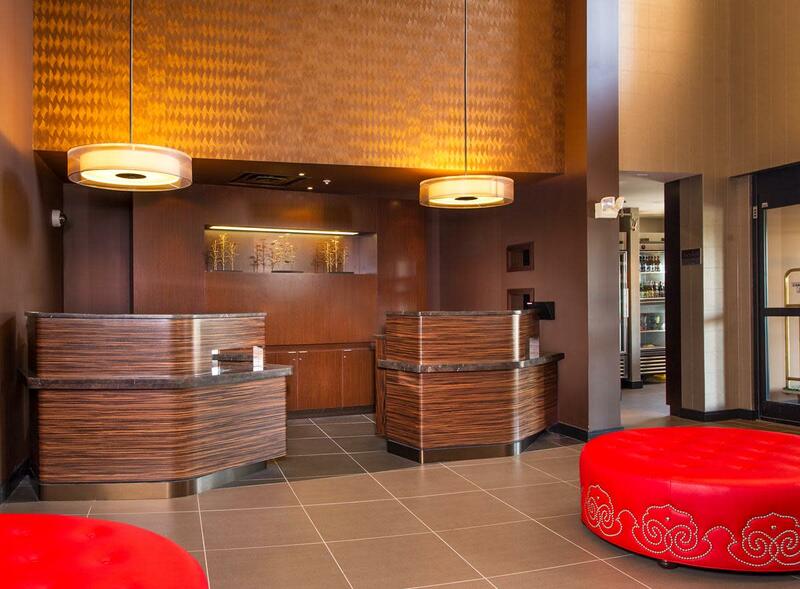 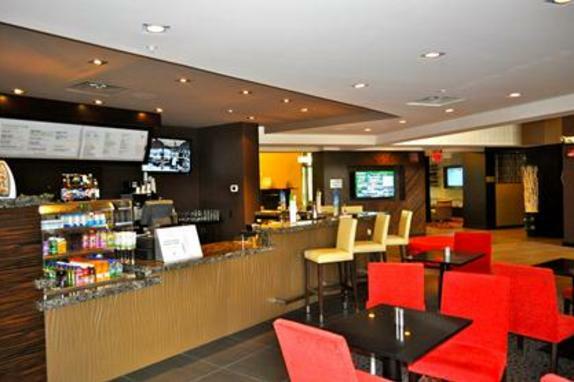 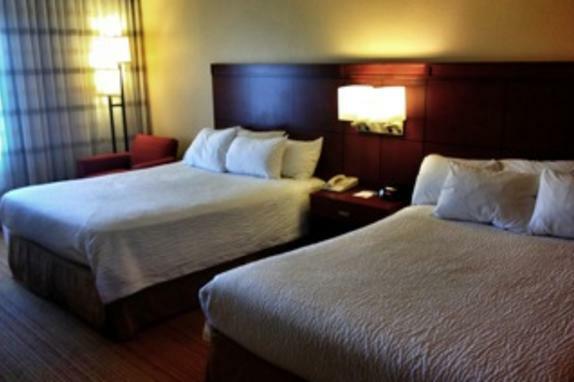 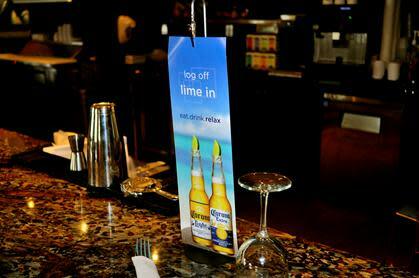 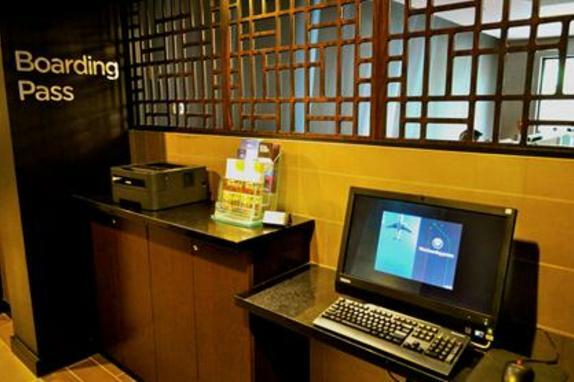 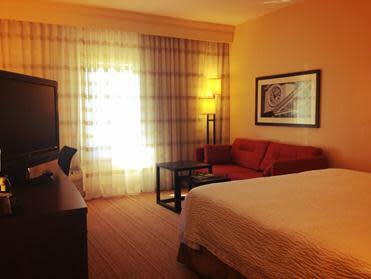 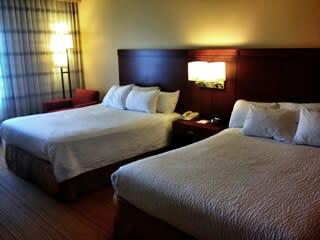 Our great location near Dulles International Airport provides easy access for out-of-town guests. 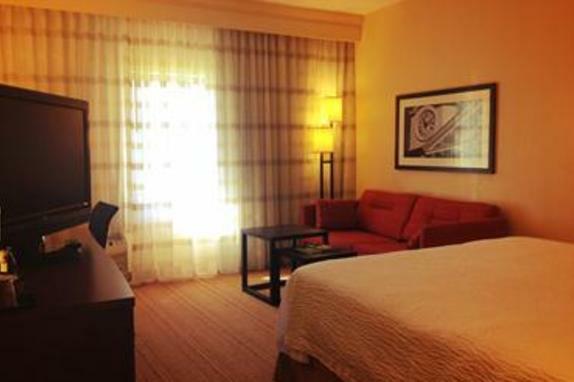 With 2 intimate event rooms, our hotel is perfect for bridal showers and small family reunions. 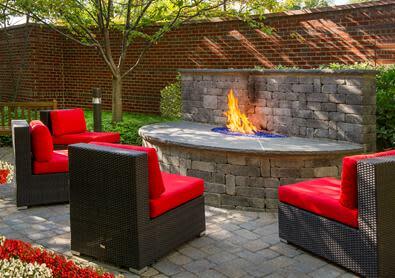 Enjoy access to the hotel's outdoor courtyard when you reserve one of our Dulles event spaces. 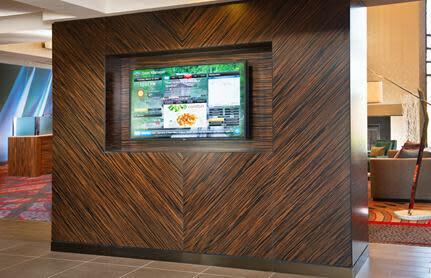 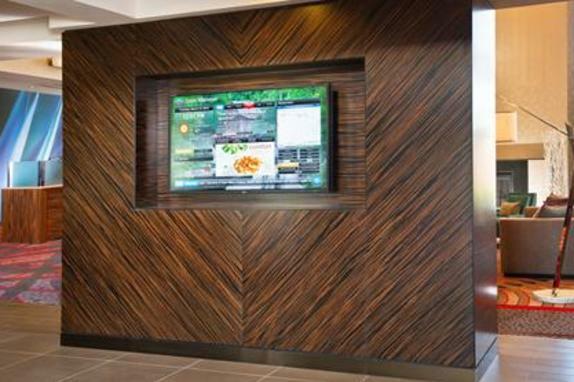 Ask about AV equipment, catering options and Internet availability for your next gathering. 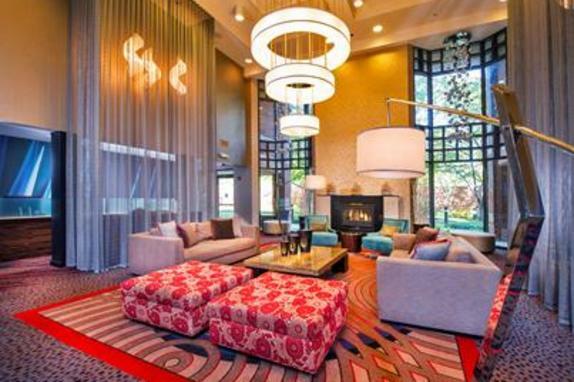 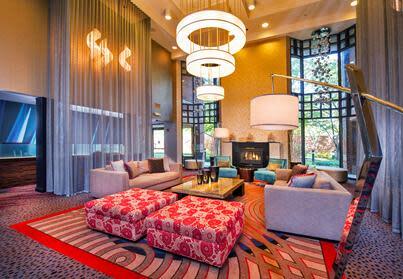 For preferred pricing for group commitments, contact our Dulles hotel sales team for details.